Be on top of everything that's on the job. It takes a ton of energy to be efficient, so we’re here to help you with the heavy lifting. 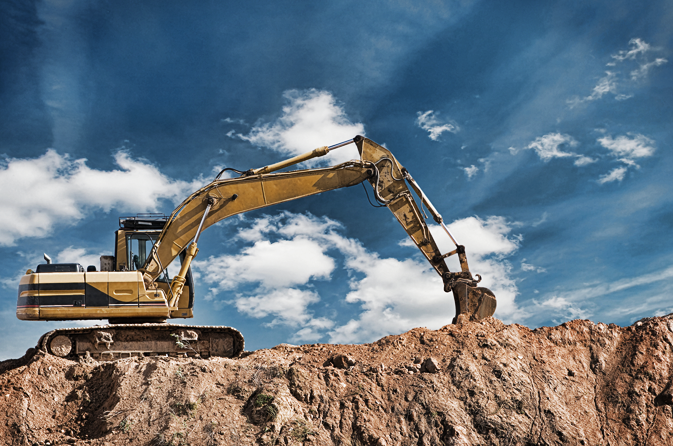 There are many variables at a construction jobsite, and it can be overwhelming to keep tabs on all your assets. At PreCise MRM, we help you do that, and much more. We offer a comprehensive view of your equipment, allowing you to enhance operational efficiency, and keep jobs on task and on schedule. We equip you with the ability to monitor where your equipment is at all times, as well as recognize unauthorized use of equipment, stay abreast of maintenance needs to protect your investment, and improve customer service by granting your customers ongoing accurate data.